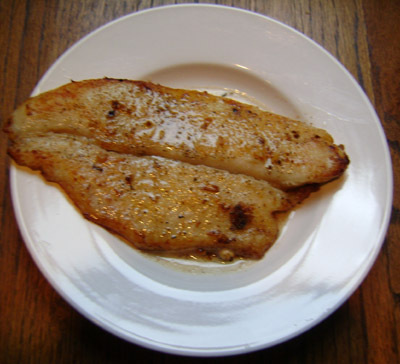 It is a light sauce seasoned with lemon to suit the baked fish fillets. 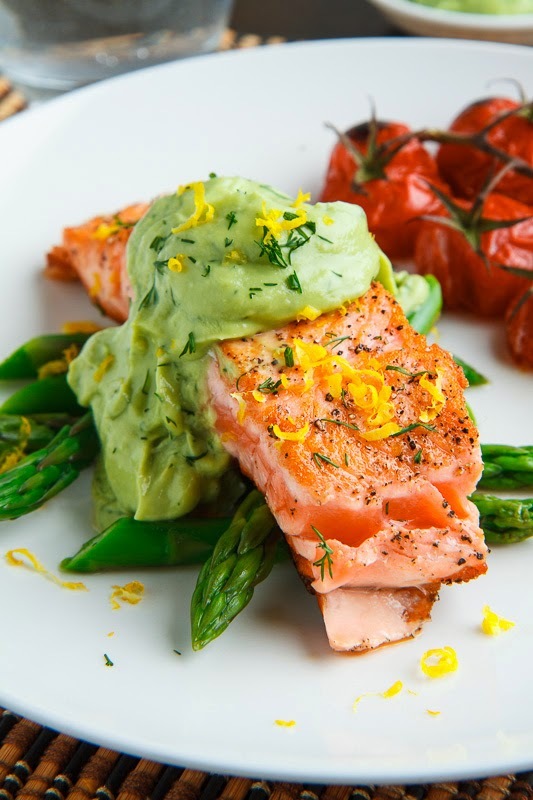 The consistency of your sauce will dictate the success of your recipe. The trick here is to first heat the thickening agents (butter and flour) together to eliminate the raw taste of the flour.